Movies play an important role in how a culture remembers conflict, a fact particularly true with the Vietnam War. In the years following the war, before the conflict became a part of school curriculum, as Vietnam War veterans adjusted to life post-war, and as America came to terms with its role in Vietnam, Hollywood often filled the gap between reality and popular understanding—sometimes accurately, often inaccurately. 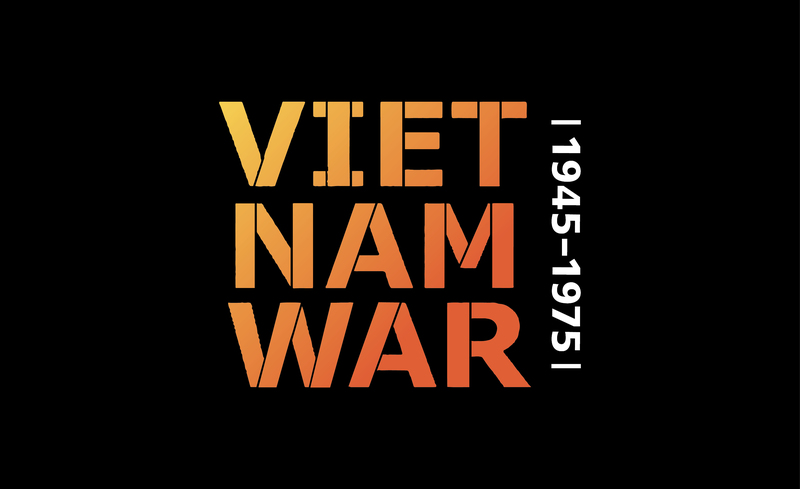 Join the Heinz History Center for its first-ever Open-Late Film Series in conjunction with the new exhibition, The Vietnam War: 1945-1975, and examine how Hollywood portrayed the Vietnam War, what it got right, and where it fell short. What time: On each of the Fridays listed above, doors open at 5 p.m. At 6:30 p.m., join a community conversation about the evening’s film, facilitated by History Center staff, local veterans, and other members of the community. Films then begin each night at 7 p.m. Seating is first-come, first-served. What’s included: The evening’s community conversation and film screening, full access to the Heinz History Center’s five floors of exhibitions, including the The Vietnam War: 1945-1975 exhibition, and the chance to speak with and hear from someone who lived through the Vietnam War as part of the “Vietnam Voices” program. How much: Open-Late Film Series screenings are “pay what you wish” for all visitors – pay as much or as little as you’d like for admission! Refreshments will be available for sale, and the History Center will close to the public at the conclusion of the film screening. Visit any of the above film series dates to learn more about the individual movies being screened and special activities happening the evening of film screenings.